Looking for a roofing contractor in the Tampa Bay who is experienced with repairing and replacing roofs from IB Roofing Systems? Call us at 1-800-297-3758. Since 1978, IB has been a nationally known leading company in providing high-performance PVC membranes and quality roofing systems for the commercial & residential or mobile home industry. 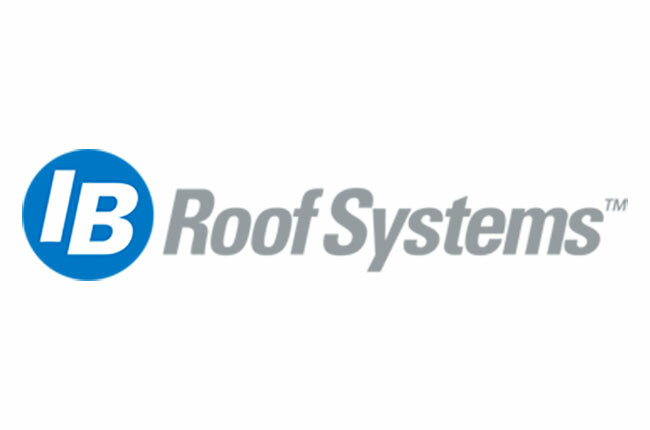 IB Roof Systems is a roofing supplier that has solid solutions for your flat or low-sloped roof that are backed by the best warranties available and can be installed and maintained by All Weather Roofing, Inc., in Tampa. IB membranes are designed to stand up to chemicals, UV rays, and the elements of nature while providing a watertight and virtually maintenance-free roof. 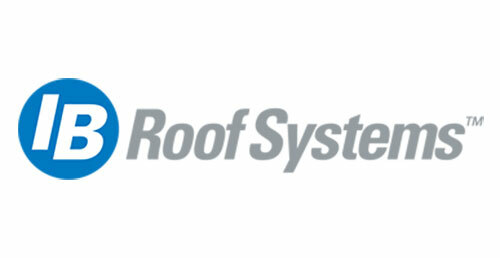 All Weather Roofing Inc., has been a well-known roofing contractor in Tampa since 1984. Contact us today and we will arrange a time that works best for you and get a representative out to perform a detailed video of your roof so you can easily see where the problem areas might exist.